Few homeowners today have a lot of extra time to devote to roof maintenance. However, keeping the roof in good shape is essential to avoid damage and costly repairs to the structure and contents of your home. 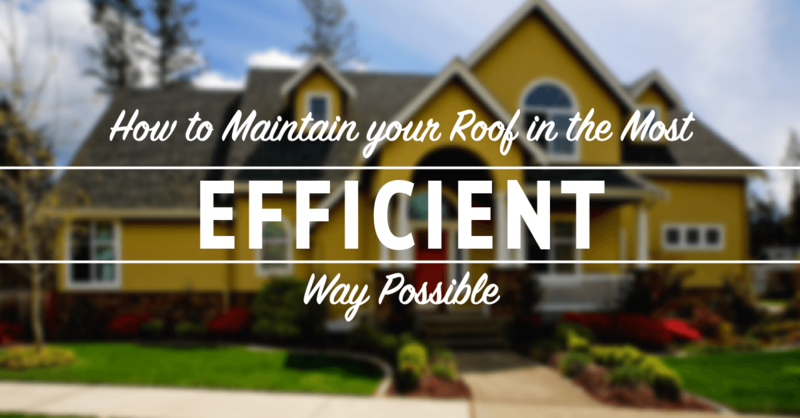 Here are some time-saving tips that can allow you to maintain your roof in the most efficient way possible. Having an experienced, reputable professional inspect the roof annually can save you time on checking it yourself or worrying about potential problems. 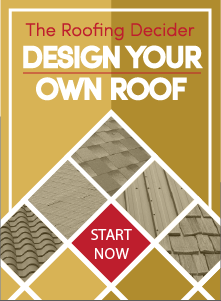 A reputable, local roofing company that offers free inspections knows exactly what to look for and can advise you on needed maintenance and repairs to keep your roof in top-notch shape. With our long, hot summers, having sufficient ventilation and insulation in your attic is crucial to protect the roofing material, the decking and the supporting structure from the damaging effects of superheated air and condensation. It also helps limit heat transfer into your finished living areas to keep your cooling costs in check. Choosing a roofing company that offers ventilation and insulation services saves you the time and headaches of finding other contractors who can recommend needed upgrades, like installing ridge and soffit vents or adding more R-value between the attic floor joists. Having your gutters inspected and making needed repairs or upgrading the entire system can help protect the roof and your home’s interior from potential damage. If some sections are pulled away from the fascia and sagging, or the gutters clog frequently, water can easily back up underneath the roof edge and cause shingle and decking deterioration. Significant backups can also let rainwater into the attic where it can run down inside the exterior walls, ruin the insulation and damage the ceilings in the rooms below. If the limbs on nearby trees overhang your roof, hire a pro to cut them back to a safe distance, which is typically 10 feet away. Once they’re trimmed, you’ll have fewer worries about a limb puncturing your roof during a storm, or unattractive accumulations of pine needles, seed pods and decaying leaves that can also cause shingle damage. At Straight Line Construction, we offer a full range of time-saving services in the Sacramento area, so contact us today for expert assistance with roofing, insulation, attic ventilation and gutter systems.